We have a different sort of collaboration for you! 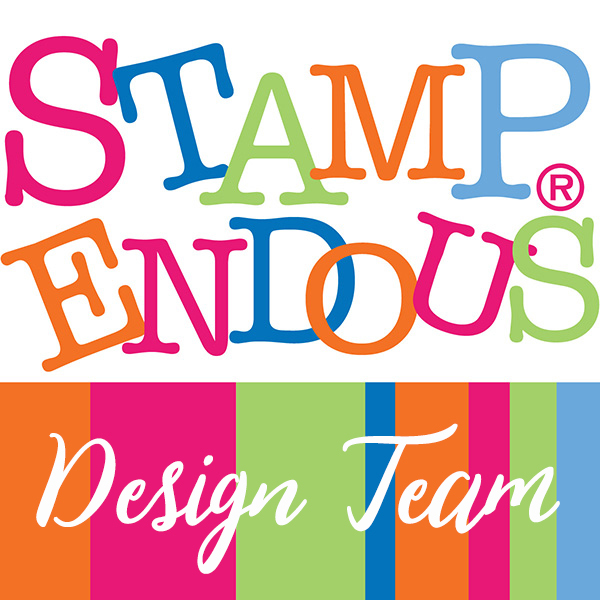 At Stampendous we’re very excited to be able to offer our products in many countries around the world. We’re able to do this thanks to our terrific distributors in those countries who help retail stores to stock our products. In the UK we have a very long and valued partnership with Woodware Craft Collection. These wonderful folks stock almost all of our products, and they even stock several classic items that have retired from our store here in the US. 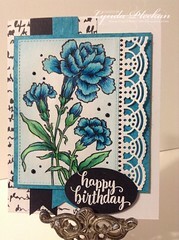 They also stock almost all of our new Dreamweaver Stencils line, so we thought it would be another great event to celebrate the addition of Dreamweaver to the Stampendous family. Excited to e today’s new cards! 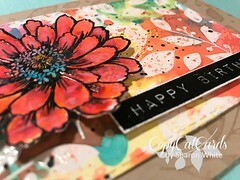 I am just blown away by today’s beautiful layered and textured projects! Couldn’t reach Lyn Bernatovich’s blog though. WoW! 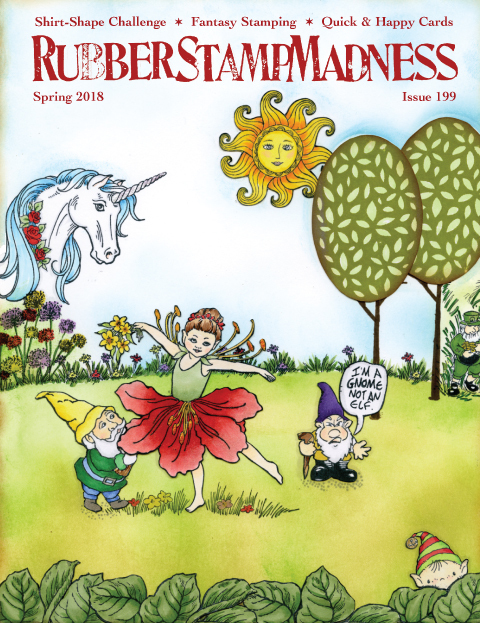 What amazing projects from all of the designers! I have added tons of stuff to my must have wish list and have so many ideas racing around my head right now! Thanks for having me along on this creative journey! Can’t wait to see tomorrow’s line up! 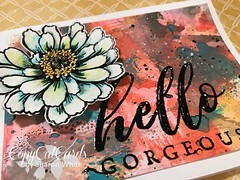 A lot of gorgeous creations! 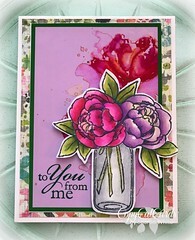 So enjoying the blog hop stops. More fabulousness today 🙂 Had a little trouble with a couple of the links but persevered and I *think* I’ve been everywhere. Loving the projects and inspiration! Absolutely beautiful projects!!! Loving this week so much!!! Great hop. thanks for combining with the other companies and their DT’s for so much fun and inspiration. Blown away by the creative projects! Wow! WOW! there were several take-your-breath-away gorgeous projects today! As always on these hops, my wishlist gains weight! Wow… so many Beautiful and inspiring projects. I am in love with all that texture.